Another confession: I was an above average student, but I am probably just an average practitioner. Don’t get me wrong, I love, love, love meeting new people and serving them as a naturopathic doctor (we have the greatest medicine ever), but I don’t live to practice medicine. 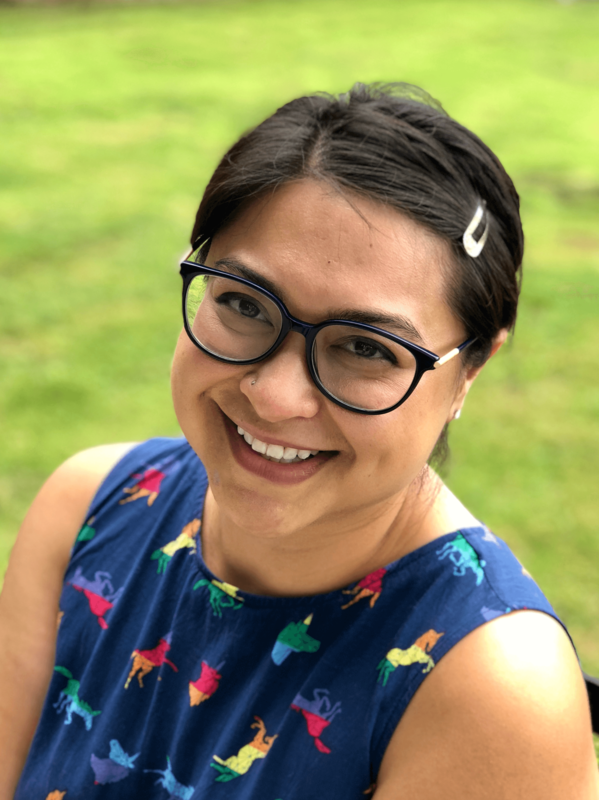 I very happily do my job, gently snap my laptop closed, and then spend my evenings and weekends with my wife and puppies, eating excellent food and tending to my garden. Sometimes, I watch my colleagues really hard at work, and my lack of fervor for the latest research findings, my ignorance regarding the use of IV curcumin, and the fact that I don’t skip meals to finish my chart notes makes me feel like I’m actually a below average physician. Sometimes, I feel that I can’t possibly serve my patients well unless I know every single thing I possibly can about all the things. Then, I have a moment! I have a moment when I’m talking to another physician or a patient or a family member, and something that person has said strikes a memory in me about something I learned while distractedly scrolling through VitaList postings on Facebook or listening to a Naturopathic CE continuing education lecture on infant sleep. It’s awesome to have these moments, and I’m finding that they’re coming more and more frequently the more I choose to peruse the Naturopathic Practitioners Network FB page over the Vanderpump Rules page, the more I substitute one rom-com a month for a health documentary, and the more I choose continuing education courses that actually interest me as a person. This got me thinking, maybe there are others like me. Maybe there are average to above average or even excellent practitioners who just want the condensed version of the interesting and clinically useful stuff to read at the end of the day. Maybe part of my calling is to whittle the vast universe of information out there into bite-sized morsels for the everyday practitioner to nibble on at her leisure, so that the following day she can pull out a fantastic anecdote about a piece she just read on why the four-month mark is a a real terror for new parents’ sleep schedules (which, by the way, makes total sense when you think about baby psychology! Honestly, just take Laura Kent-Davidson’s Infant Sleep 101 continuing education course. It’s so good.). 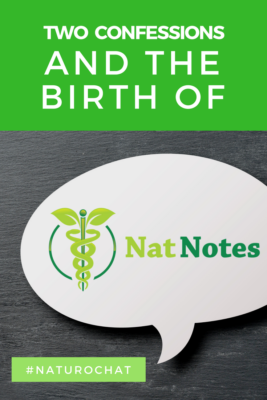 Enter Naturopathic CE’s newest venture: NatNotes, a Blog About Learning. Gone are the blogs of yesteryear, with bizarrely formatted text boxes, too-big-to-load pictures, and way-too-obvious-marketing content. No, we’re much cooler than that around these parts! (Although, if I feel compelled to state that we’re cool, are we already losing this battle? Hmm. Anyway…) We want to be a blogospheric beacon for the real-life practitioner, alerting you to scintillating interviews with torch-bearers in our field, continuing education classes we think you might dig, and fascinating factoids we find floating around the internet. Come back soon for more clinically relevant, personally enriching, and wicked awesome #naturochat, personally curated for you by us, the friendly folks at Naturopathic CE. We promise it’ll be a great time!